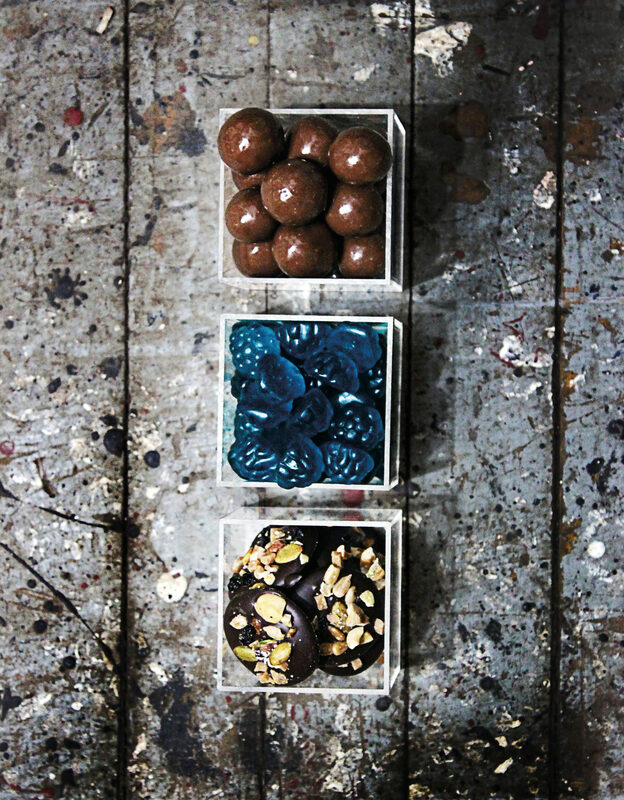 Good-looking treats with grown-up flavours have dissolved the stigma of immaturity from childhood confections. Binging on Janis Thiessen’s new book. 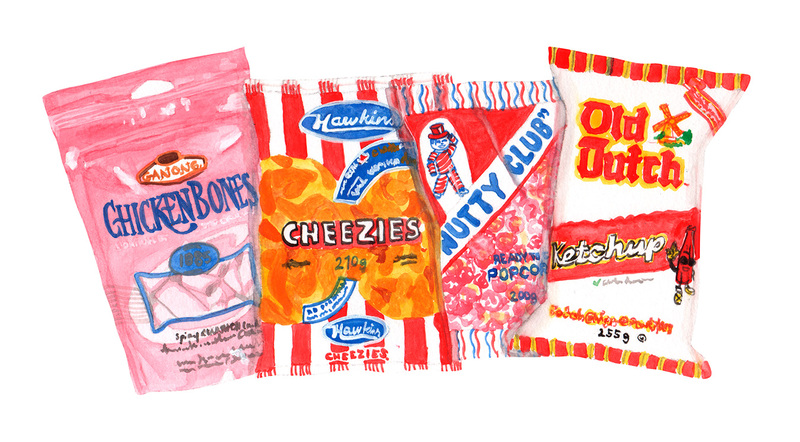 The stories behind the independent makers of Canada’s most beloved snacks. 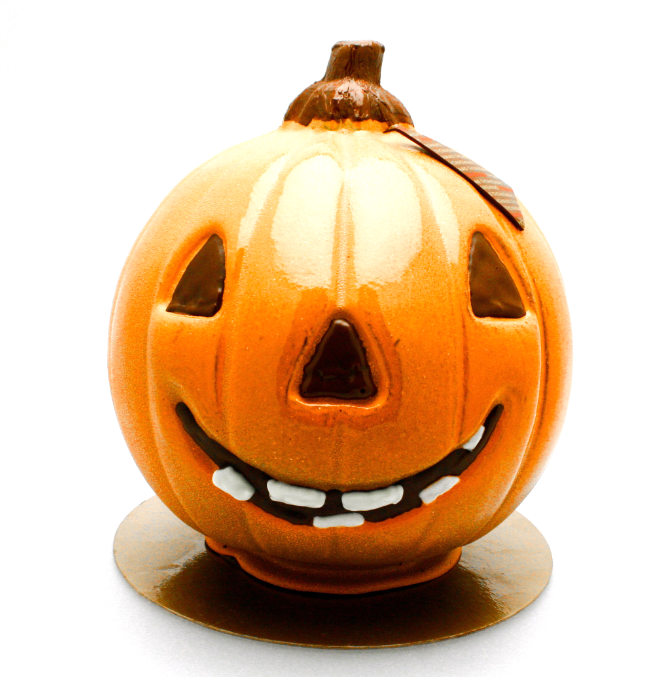 Fact: the average North American Halloween treat bucket harbours approximately 9,000 calories. In lieu of trick-or-treating, we chose to compile a list of eight Canadian confectioners who provide sophisticated sweets to suit the season. 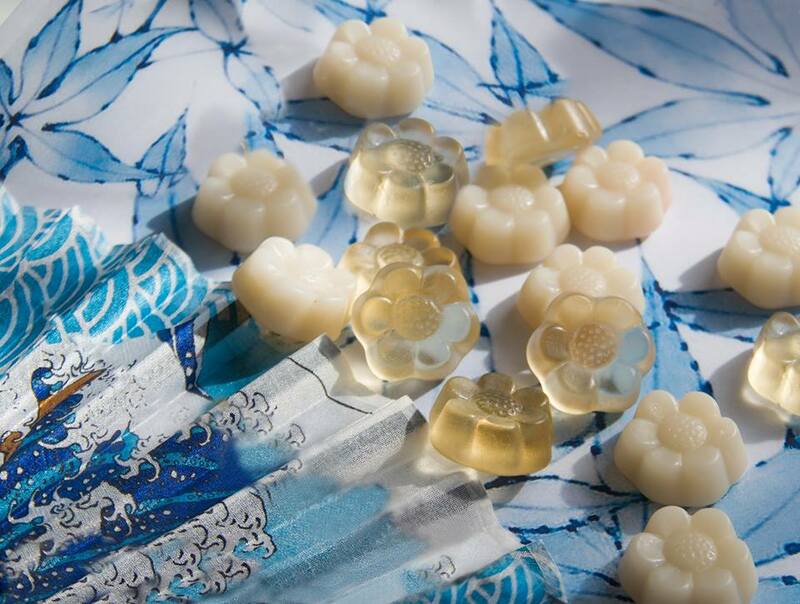 From gummies to chocolates, Toronto’s Petite & Sweet has you covered.